3 works Search for books with subject persian wars, 500-449 b.c. 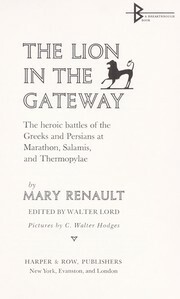 Accessible book, History, Protected DAISY, Ancient History, Children's stories, Greece, Greece -- History -- Persian Wars, 500-449 B.C. 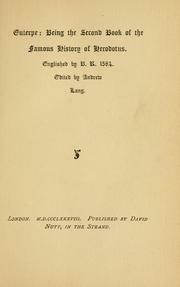 -- Juvenile literature., Internet Archive Wishlist, Juvenile literature, Military History, Thermopylae, Battle of, Greece, 480 B.C, Thermopylae, Battle of, Greece, 480 B.C. 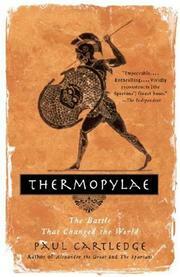 Persian Wars, 500-449 B.C, Persian Wars, 500-449 B.C. Are you sure you want to remove persian wars, 500-449 b.c from your list?